Our teachers are Mrs Cooper and Mrs Dudbridge. This term our topic is Castle's, Knights and Princesses. 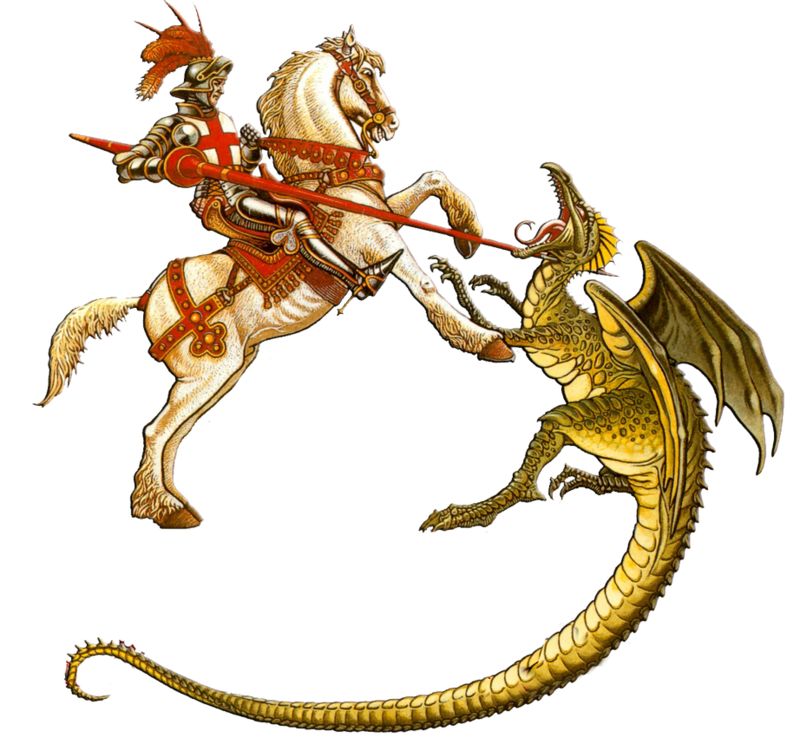 We are going to be learning the story of St. George and the Dragon and then writing our own versions of the story. We will be celebrating St. George's Day on Tuesday 24th April (a day late!) by having a dress up day. Come dressed as a prince, knight, princess or even a dragon. We have lots of P.E this term. Swimming on Mondays and Athletics on Friday with Mr Kingwell. Please make sure that P.E kit is in school all the time. We may like to do extra P.E if we have warmer weather! Please use this form if you wish to get in contact with us if you have any questions or concerns.